Jätteroliga godispåsar med godis som poppar i munnen. Jordgubbssmak. 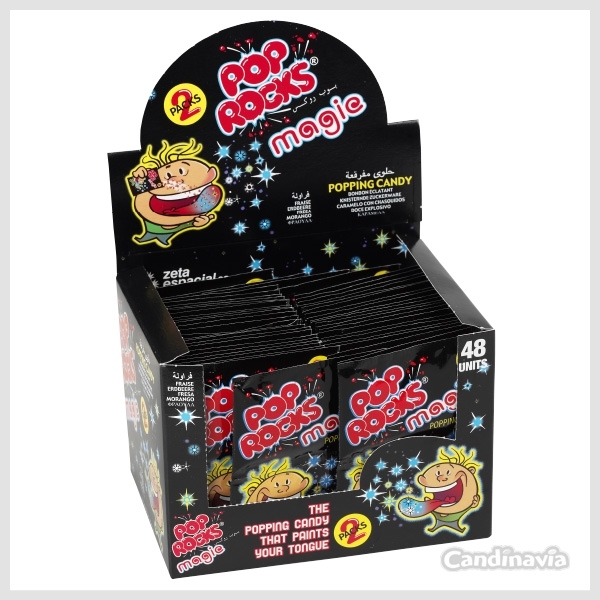 Classic mouth popping candy! Strawberry flavor. Mouth painter! This is entertainment for your whole mouth!